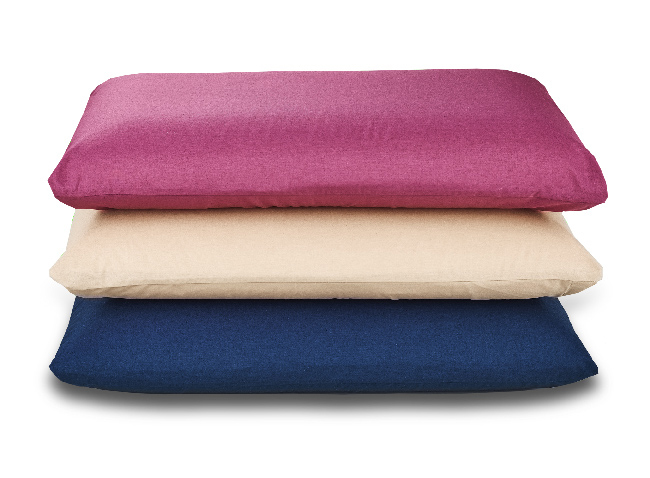 Twice as deep as our classic pillow, this deluxe pillow has a thicker, more supportive core and offers outstanding comfort with cooling properties. Elevating the upper body and reducing pressure on the airway, this double-depth anti-snore pillow also improves digestion, as well as easing back and shoulder pain. The pillow’s ground-breaking ‘airwave’ design – using Duvalay’s unique channel-cut super-soft memory foam – helps regulate body temperature for a cooler, fresher feel. With your head and neck cradled to minimise tossing and turning, this brand-new Duvalay product will help you to relax into a deeper, more restorative sleep. This is our top pick for caravan, motorhome, campervan, boat and truck owners who want a thicker pillow that guarantees support without compromising on comfort.